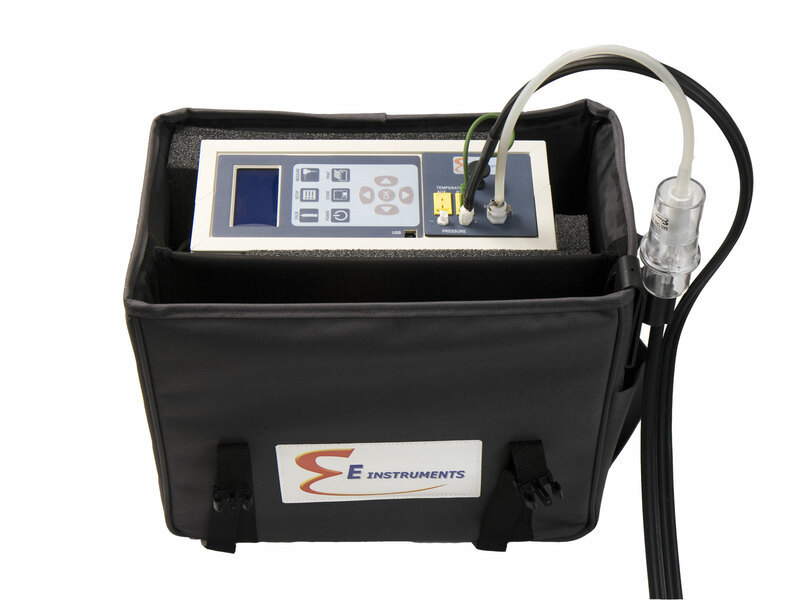 E Instruments has launched the E5500 combustion analyser. The product features wireless communications with computers and other Windows devices as well as up to five gas sensors. The new E5500 combustion analyser is a complete portable tool for emissions monitoring for regulatory and maintenance use in boiler, burner, engine, turbine, furnace and other combustion applications. The E5500 includes electrochemical gas sensors (O2, CO, NO, NO2, SO2) and is Low NOx and Total NOx capable. It boats a real-time PC software package with wireless communications as well as a wireless remote printer function. The unit has an external water trap assembly. Also included are stack gas and ambient air temperature measurements, as well as draft and differential pressure measurements. Finally, the analyser includes efficiency, excess air, and CO2% calculated values.